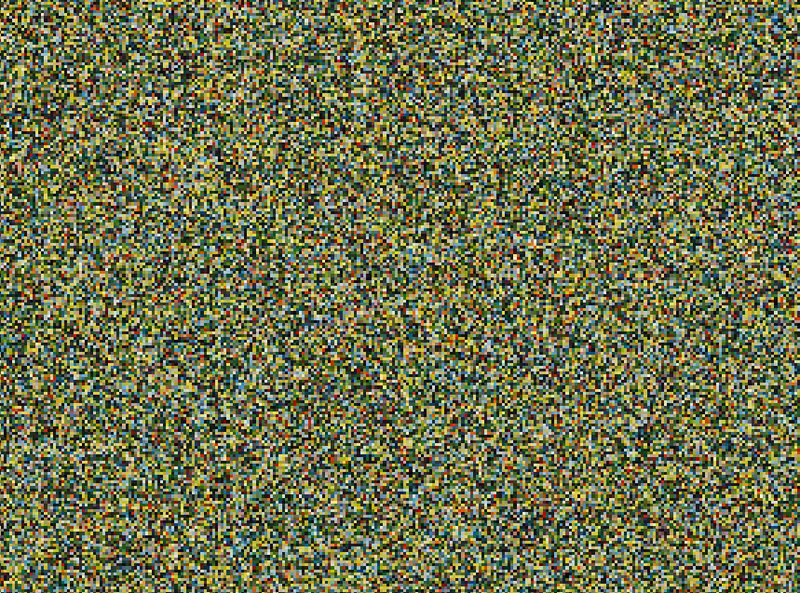 A digital image of A Sunday Afternoon on the island of Grand Jatte by Seurat, averaged by randomly displacing all of the pixels in the picture while maintaining the size of the whole image. Printed at the same size of original painting. 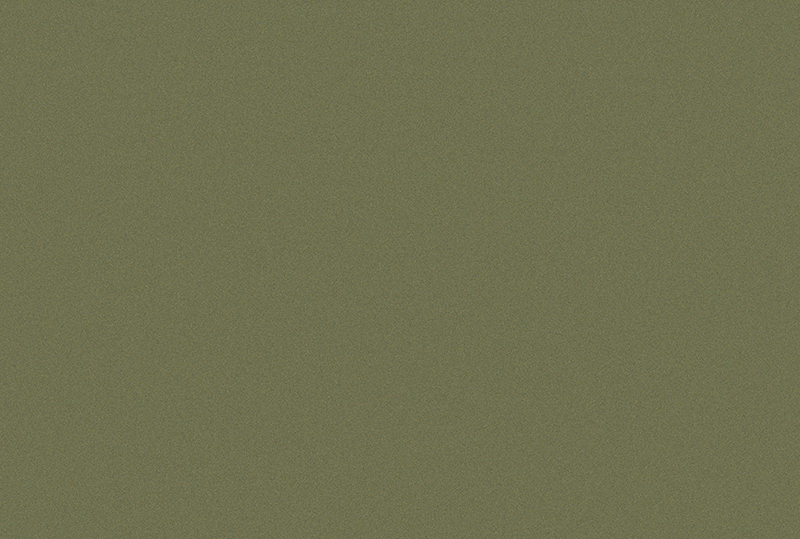 No colour value or quantity of pixels has changed by averaging through changing the placement randomly for this image. While improbable, it is possible to create a likeness of A sunday Afternoon on the island of Grand Jatte by remixing this image.